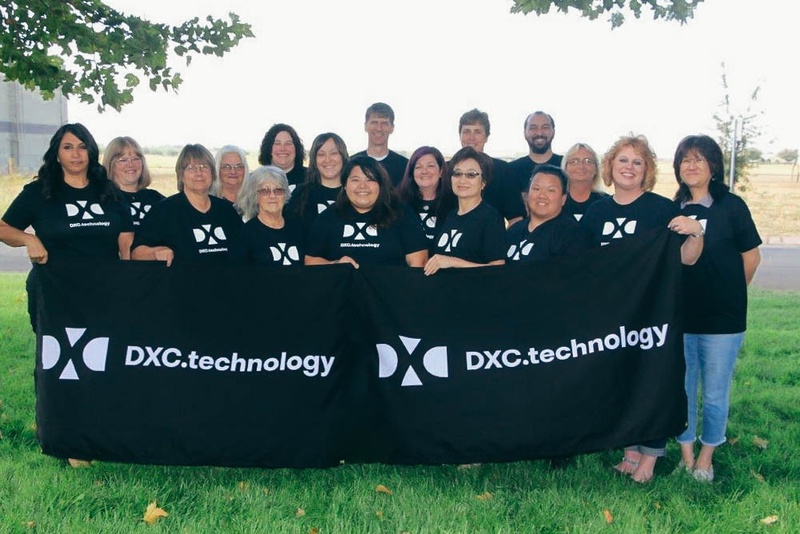 The DXC team in Chico is familiar with the CAA’s long record of success in helping families turn their lives around. For the 2017 holiday season, the team therefore worked with CAA’s Esplanade House to sponsor two charity donation events: a Thanksgiving food drive and a Christmas toy drive. For the Thanksgiving food drive, the team donated turkeys and 1,050 non-perishable food items, including healthy snacks and juice boxes, so that 47 families could prepare Thanksgiving meals. A child who resides at Esplanade House helped to unload the food donations and was excited to get “delicious snack foods” to enjoy during the holiday season. Other residents of Esplanade House also expressed appreciation for the delicious Thanksgiving meals made possible by the DXC team’s generous efforts. For the Christmas toy drive, the DXC team in Chico donated 240 toys as well as shoes and clothing items to 88 children, ranging from infants to high-school age teenagers. The team ensured that there was enough variety among the supplies to provide each child with at least one age-appropriate gift. Parents received the donated presents and then gave them to their children during family Christmas gatherings and celebrations. Since 1967, the Community Action Agency of Butte County Agency has existed to provide hope to people struggling with poverty and helps them work toward becoming more self-sufficient by meeting tangible needs in the areas of energy savings, affordable food, and housing. Programs operate through several departments including: Energy and Environmental Services; Food & Nutrition; and the Esplanade House. 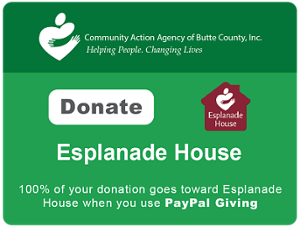 Want to join the DXC in donating to the Esplanade House? You can do so by clicking here or on the button below!